50% Off علب هدايا رمضان Ramadan Gifts - The Source Online M.E. Wooden frame with Islamic words. 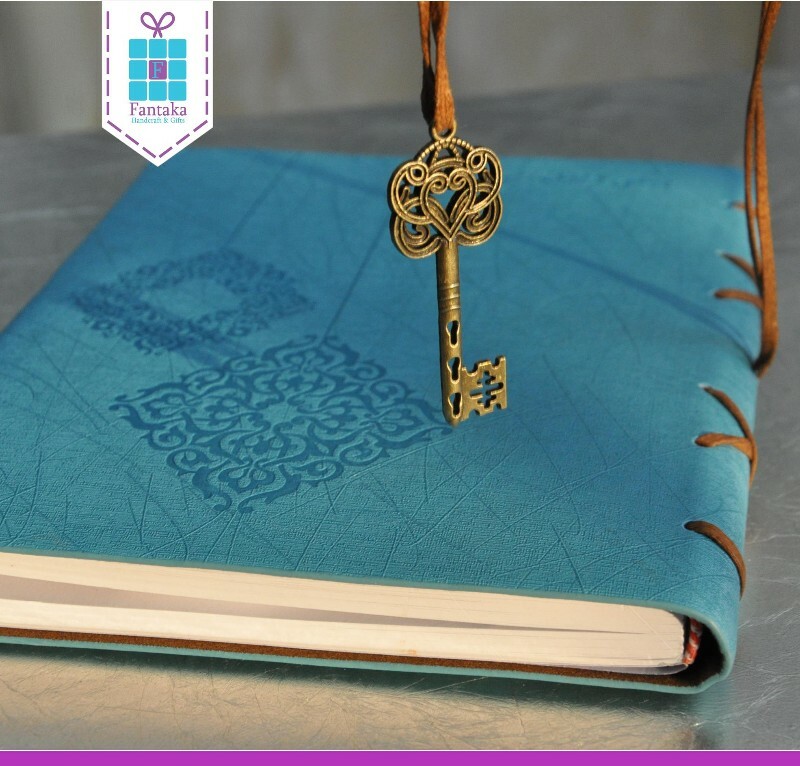 Traditional style notebook size A5 with Islamic engraving and brown rope with key hanging to close the notebook. Inside the notebook there is 5 pages with Islamic written sentences and the rest is empty pages for writing. It is the great choice for Ramadan VIP gift.